As a reader, I have lots of wonderful things to say about Challenger Park . 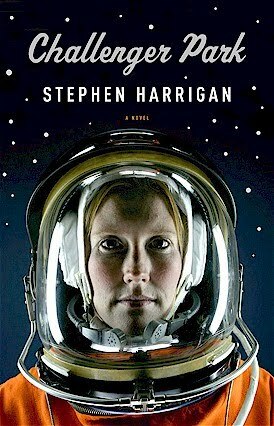 First, Stephen Harrigan proves he is an excellent author by making what could have been a potentially boring subject into something so interesting that I couldn't put the book down. Readers will not need to be sci-fi nerds or space enthusiasts to have genuine interest in space missions and the scenarios presented by Challenger Park . Lucy's character is extremely intelligent, which makes her incredibly intriguing and leaves readers eager to learn how she deals with stress and the obstacles thrown at her. We also learn numerous facts and tidbits about the history of space exploration and are given an inside look on the lives of astronauts. 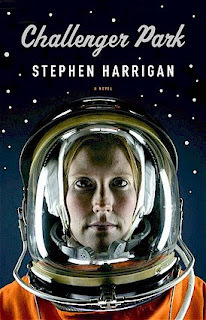 Readers will find that Stephen Harrigan performed extensive and wonderful research to put Challenger Park together, and I highly recommend this book as a must-read.